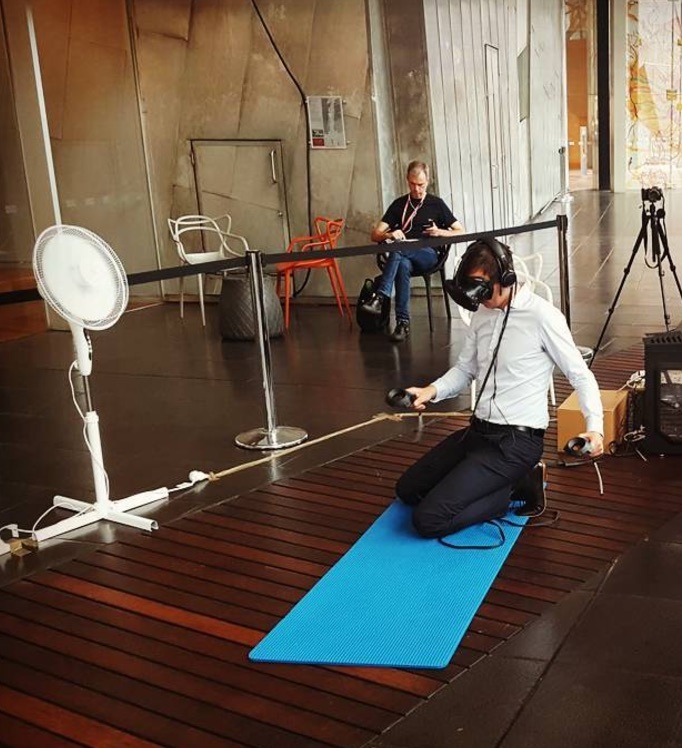 Interested in having virtual reality sailing at your event? 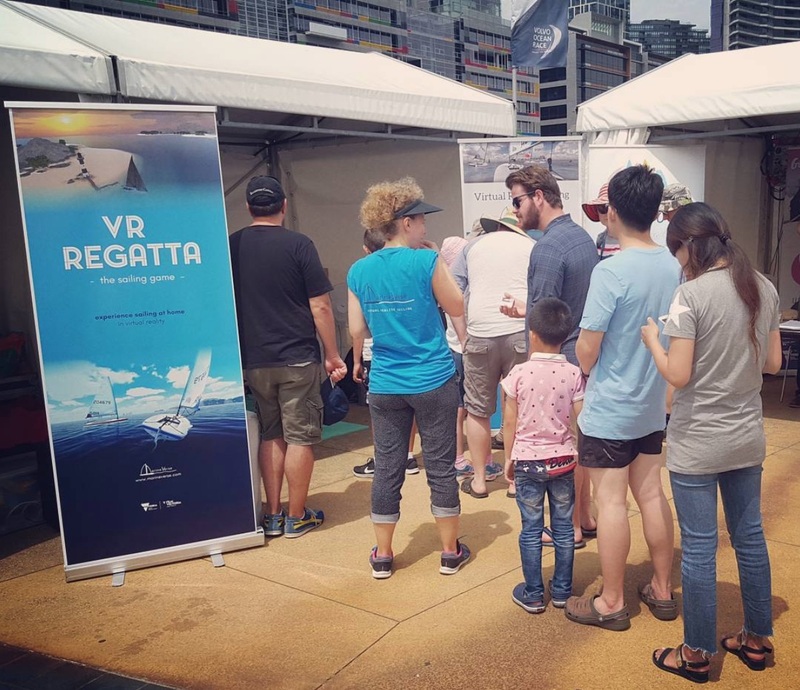 Engaging sailing content successfully tested at various events and backed by the leading virtual reality sailing app on gaming platform Steam. 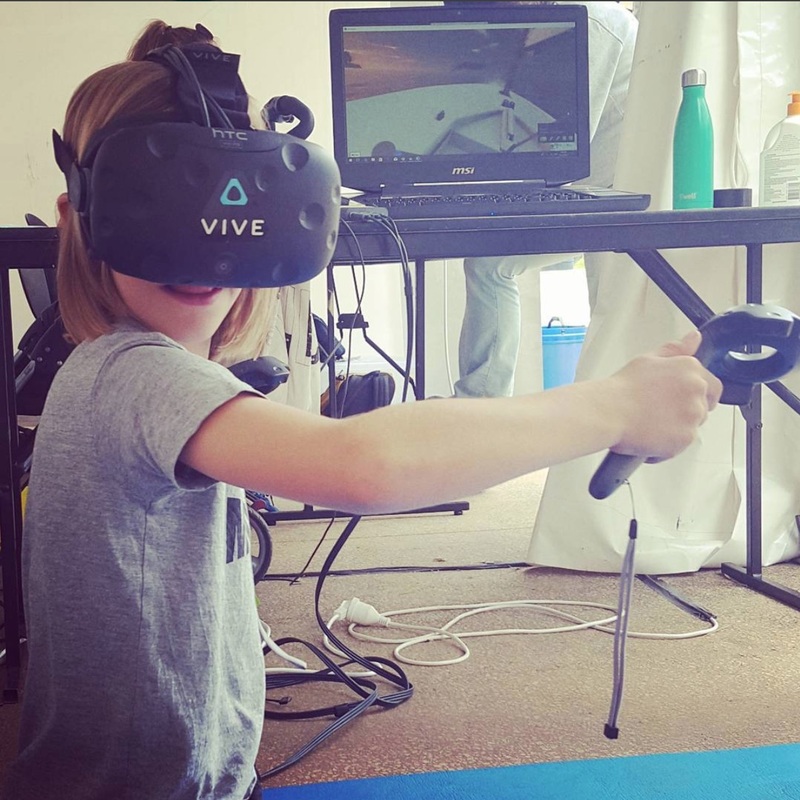 "VR Regatta is an exciting new development for the sport of sailing. We have utilised this technology as part of our Discover Sailing offerings at a number of events including the Australian Grand Prix, The Volvo stopover and Club opening and Discover Sailing Days. It has proven to be a successful platform to introduce new people to the sport of sailing in conjunction with real life on water experiences"